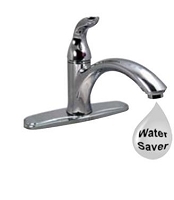 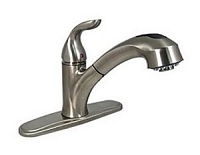 Phoenix faucets is the world's largest supplier of household and RV faucets. 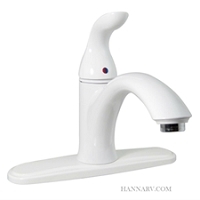 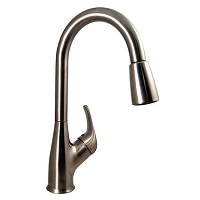 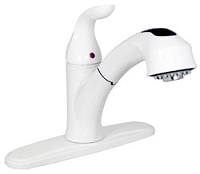 With hundreds of different designs and styles, Phoenix has a faucet to fit everyone's needs. 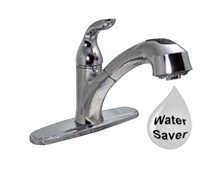 They are very durable and can stand high water pressures as well. 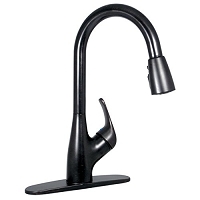 Phoenix has a lineup of RV and Camper Bathroom 4-inch faucets and also a lineup of RV and Camper 8-inch kitchen faucets to choose from.